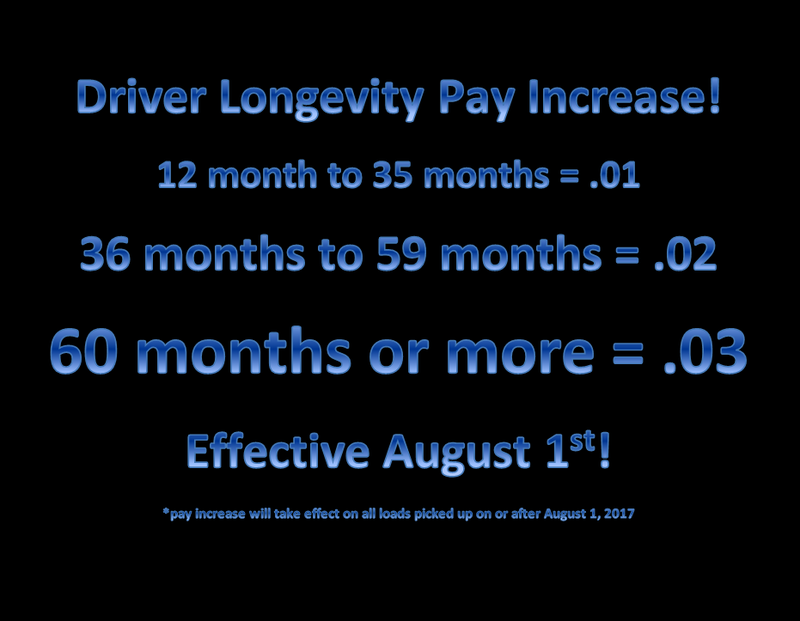 Freymiller Announces a Longevity Pay Increase! 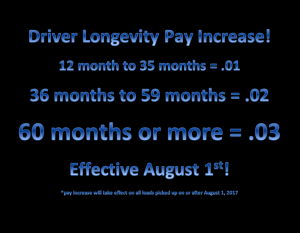 | Freymiller, Inc.
Freymiller Announces a Longevity Pay Increase! Thanks for your LOYALTY #TeamFreymiller! !